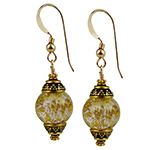 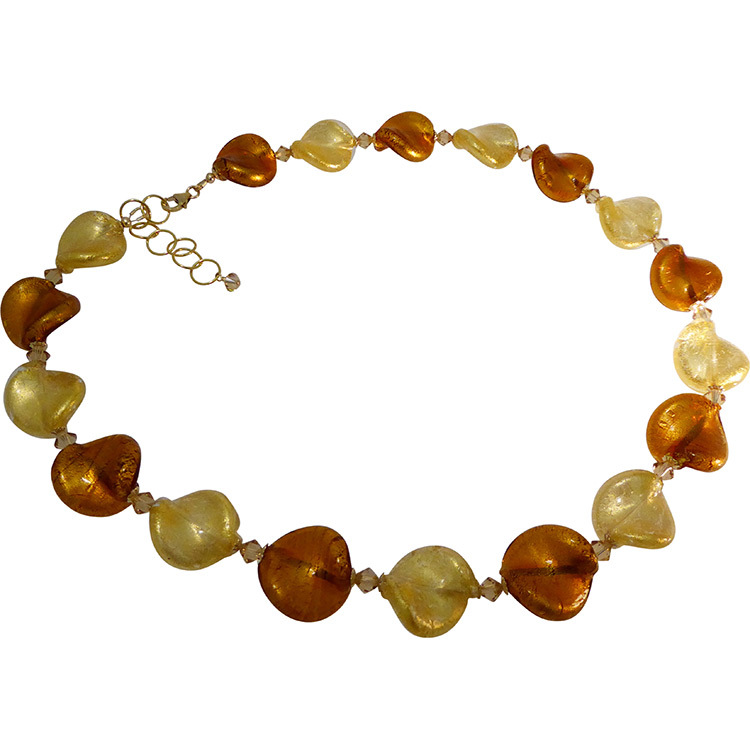 This Gold and Topaz Necklace shows off the beauty of authentic Murano Glass. 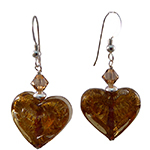 A Swarovski Crystal in Light Colorado Topaz Dangles from the Extension. 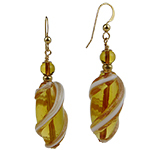 The Topaz and Crystal encase 24kt Gold Foil for complementary colors.